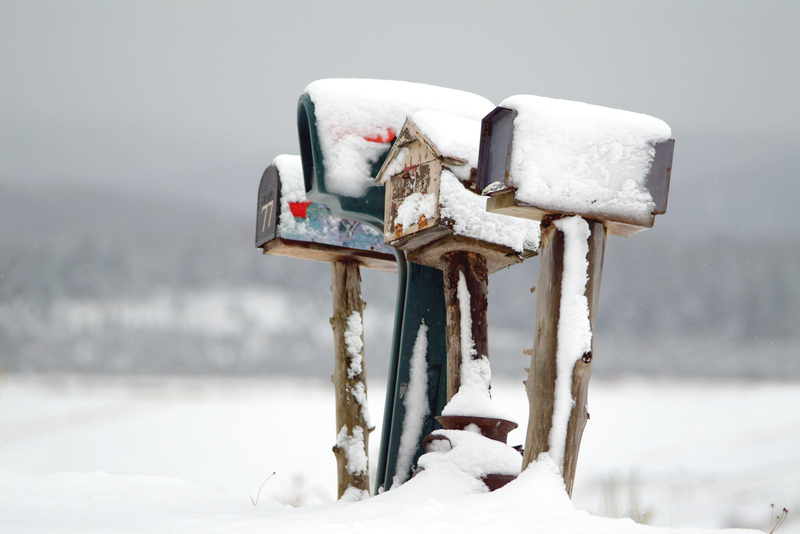 I definitely have a snowy mailbox. It’s darn cold too. 40 Celsius here in Australia during the last week. Thank goodness for air conditioning and a backyard pool. No snowy mailbox now. It rained before the arctic air came down. But it is now frigid! No snow here in Portland, Oregon. Just rain, as usual!